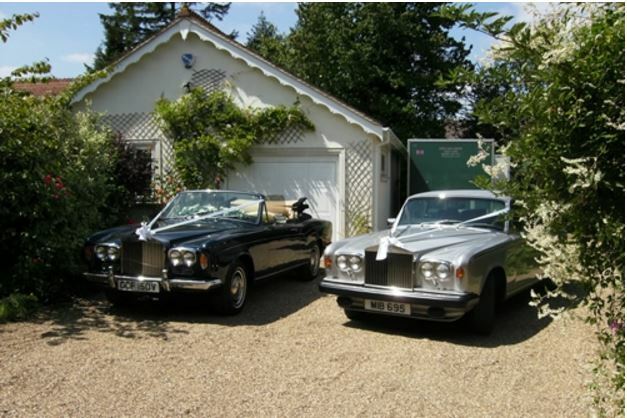 Looking for Rolls Royce Corniche Hire Gillingham, Kent? 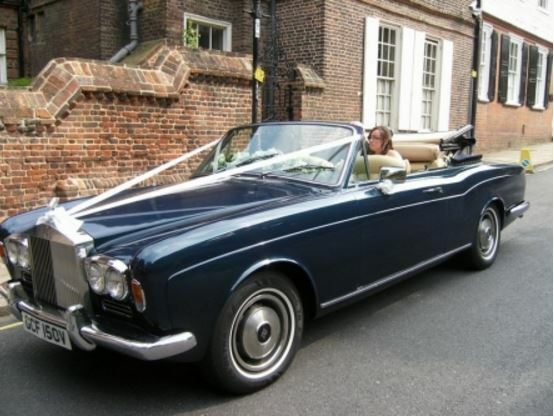 Then have a peek at our Rolls Royce Corniche. 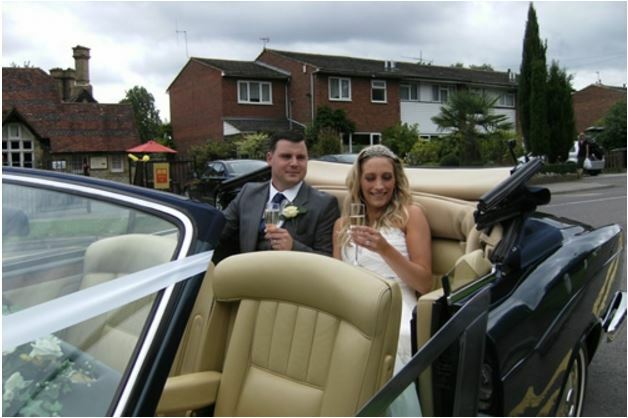 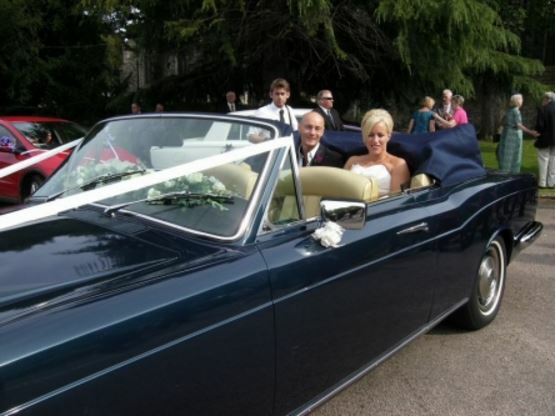 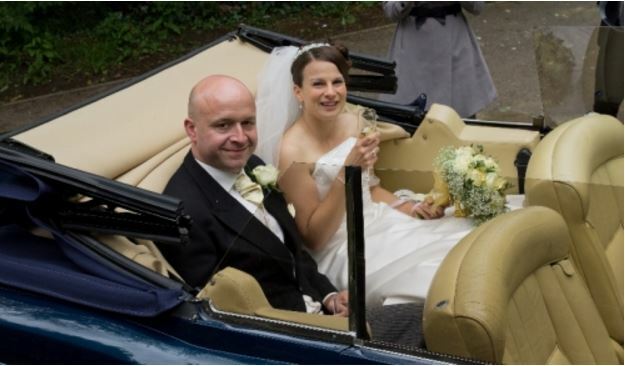 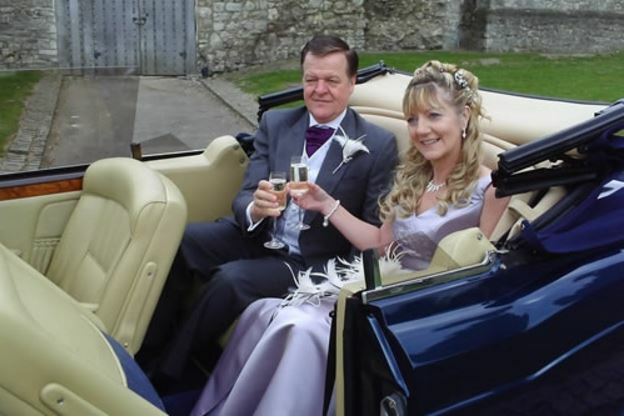 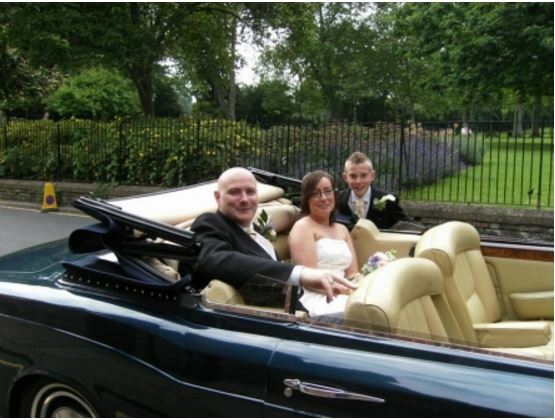 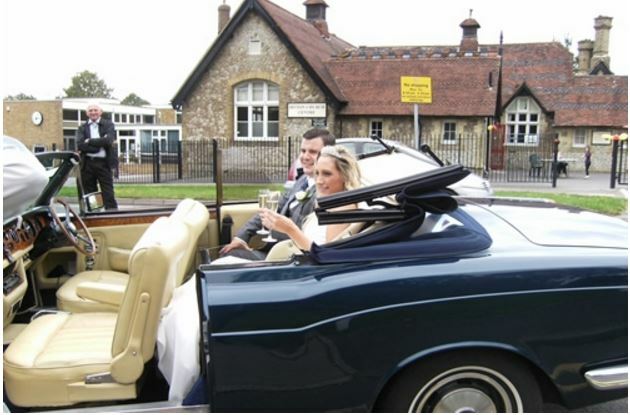 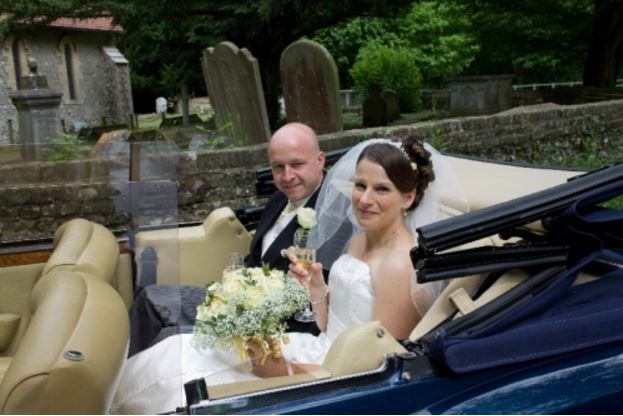 Can there be any greater way for a bride to appear at a wedding than in an open top Rolls Royce convertible? 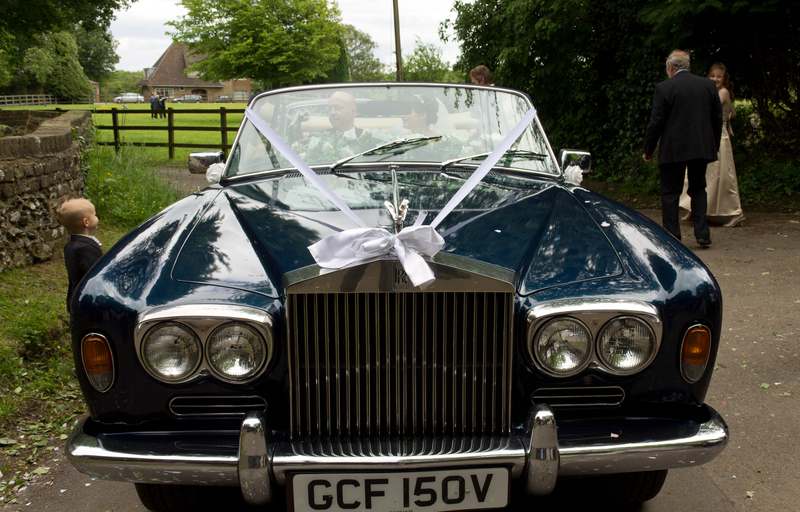 Our convertible Rolls Royce is refined and luxurious and unquestionably a vision you don’t witness every day. 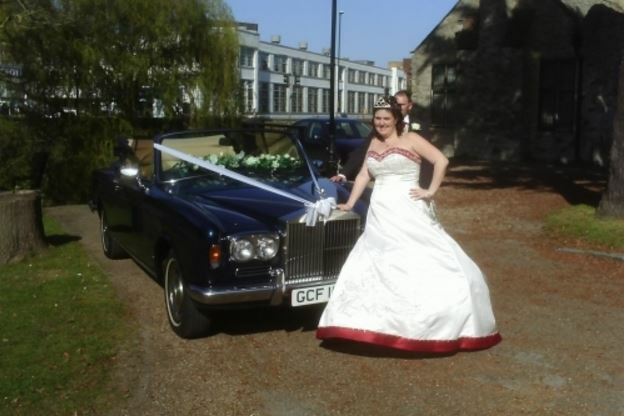 So pick up the phone today and ask for more information on Rolls Royce Corniche Hire Gillingham, Kent. 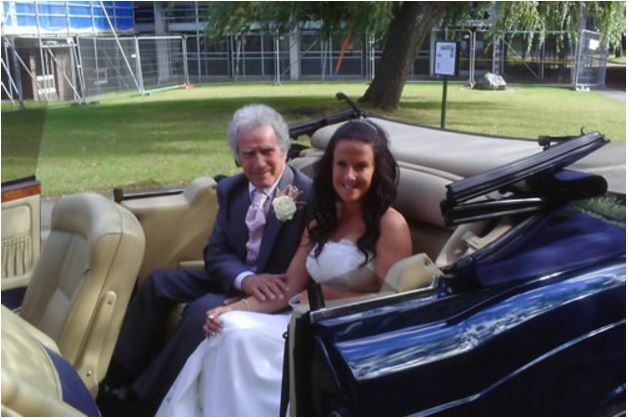 The classical styling and individuality with its open top is a favourite choice for countless brides. 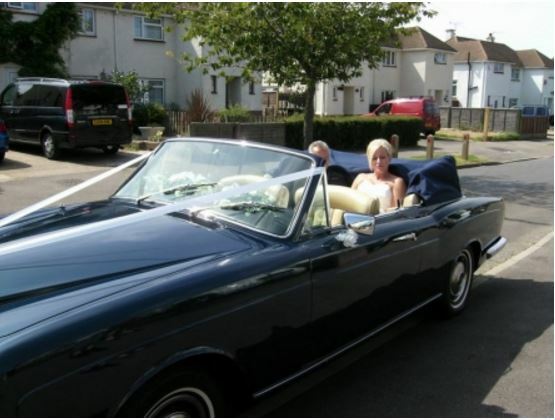 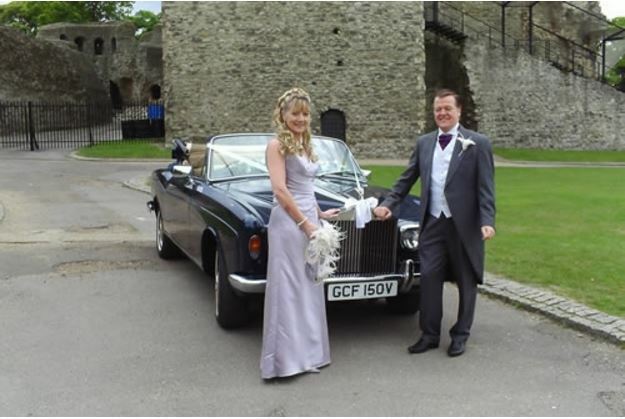 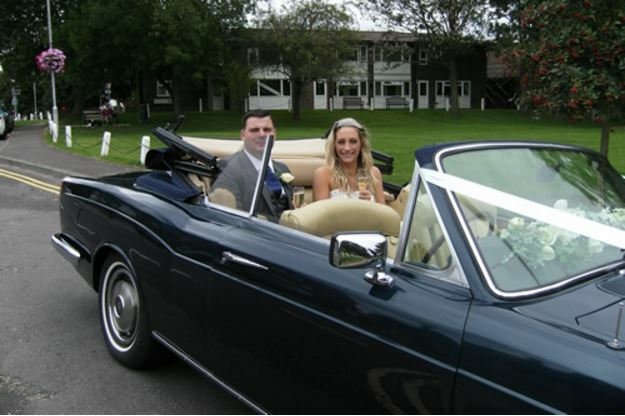 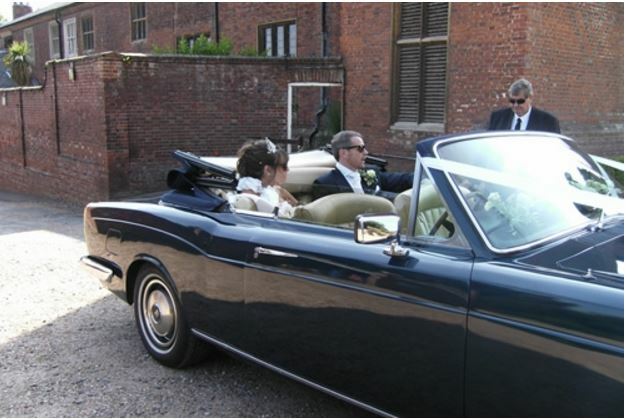 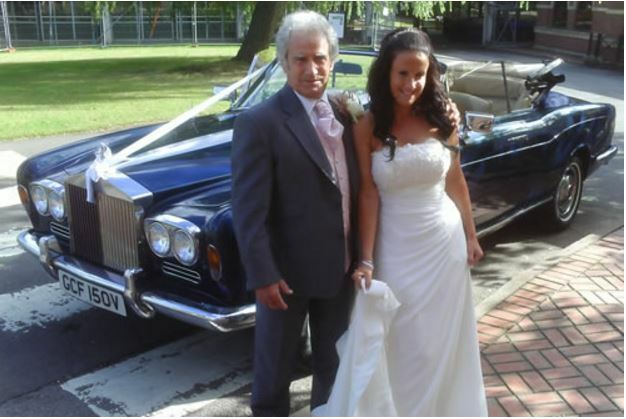 Hire a Rolls Royce Corniche for your special occasion today, available in Kent, Medway, Gillingham and the surrounding areas. 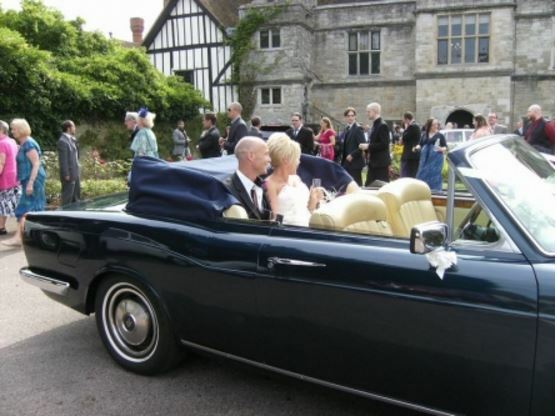 The Rolls-Royce Corniche is a two-door, front-engine, rear wheel drive five-seater built by Rolls-Royce as a convertible and coupé and between 1971 to 1995.Our Rolls Royce convertible wedding car is finished in Navy Blue with contrasting interior When the roof is down there is no better way to showcase the arrival of the beautiful blushing bride to be. 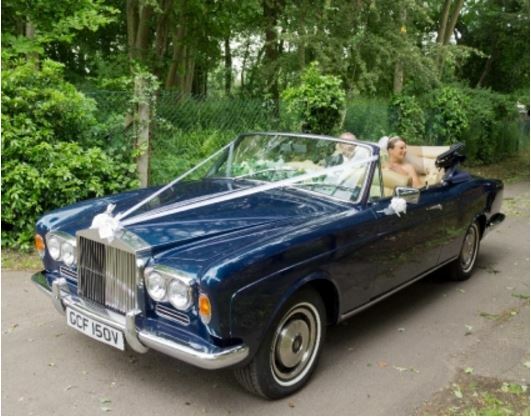 Our silver Rolls Royce Corniche which will flatter a bride on her special day leaving the white wedding dress to clearly take centre stage against the backdrop of a perfect and timeless figure of Rolls-Royce engineering. 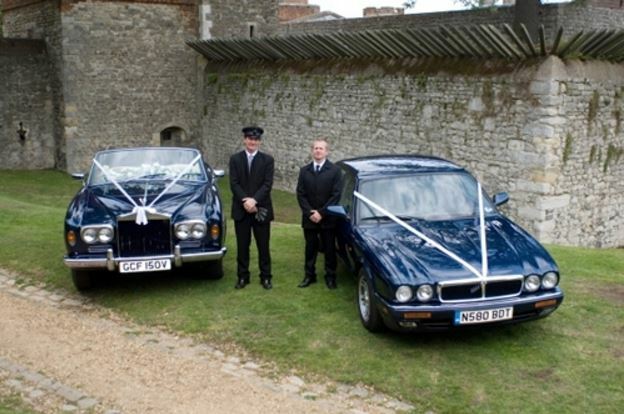 We would like to offer some guidance, but we are careful that it’s always down to personal choice. 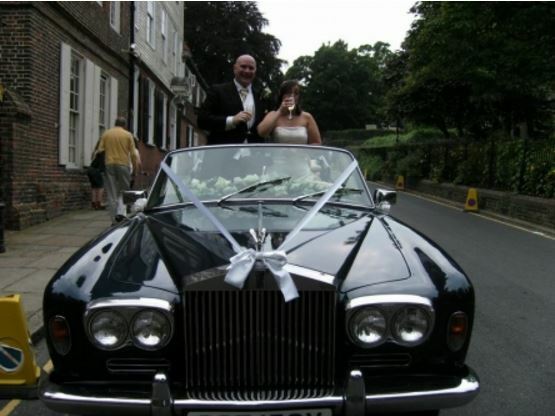 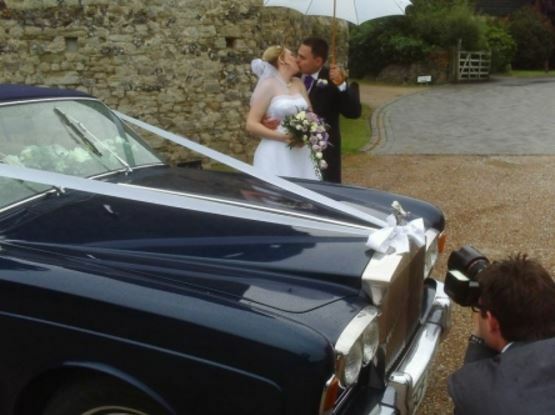 When deciding the colour of your car silver or darker Rolls Royce is recommended, top photographers have informed us that white wedding dresses and white cars can clash and the character of the wedding dresses is weakened against the background of a white car – it’s just a suggestion. 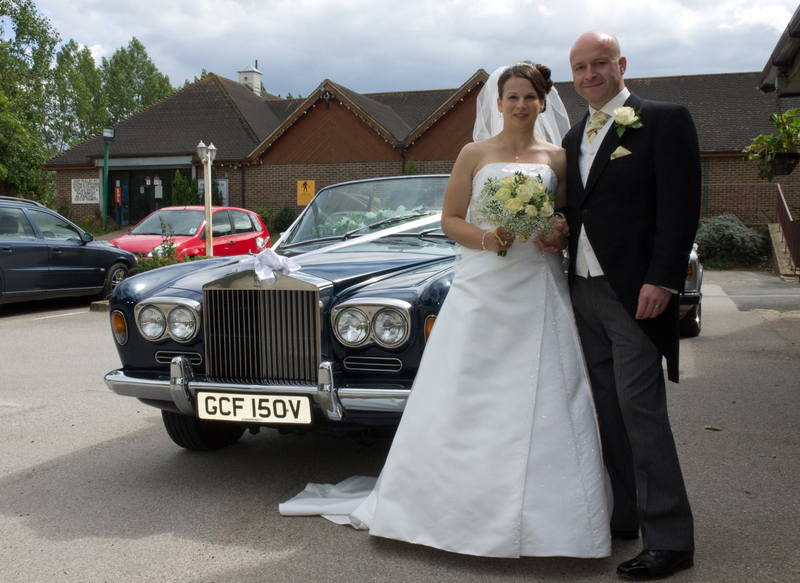 Our silver Rolls Royce Corniche which will flatter a bride on her special day leaving the white wedding dress to clearly take centre stage against the backdrop of a perfect and timeless figure of Rolls-Royce engineering.